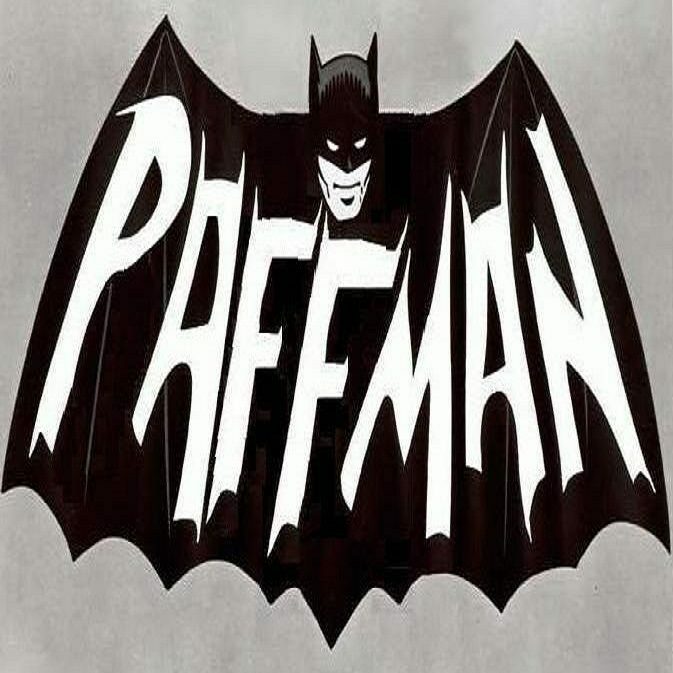 Who is Paffman? – Who is Paffman? In a sentence: raised in regional Australia, just turned 40, proud husband and father of 2 (soon 3), longboard & SUP surfer, IT exec, passionate about business, technology and the St George Illawarra Dragons, part-time philosopher. This website is simply an outlet for my musings on life (existential) philosophies, fatherhood, marriage, politics, current affairs and whatever I feel like at the time. I tend to keep my professional musings to my business website: valueadders.com.au and LinkedIn. My blogging starts retrospectively, with my musings as a 22 year old. The year was 2000, a mate and I took off on a whirlwind tour of the world, we titled “World Tour Y2K”. It was a journey of discovery, in more ways than one, and writing became a way for me to disseminate my thoughts on life. Perhaps the most profound reading I happened across was found in a Miami public library -I recently found a copy on Amazon. Entitled “Living Philosophies – A Series Of Intimate Credos” [Einstein et al], it is a collation of writings from the world’s preeminent thinkers of the time (1931). In the book HG Wells had written on the concept of self over time and how his 20 year old son was more aligned in his beliefs and thinking to Wells in his 50s, than he himself as a 20 year old. So it is here that I start my blog, with unedited writings from myself as a younger man. It is funny to consider what HG Wells had written, now in my forties, reading my own thoughts from more than a decade earlier, and critiquing them as a person who has lived half that young man’s life again.